One of my personal favourites, mint is one of the most versatile herbs out there. Whether you’re going for a sweet or savoury dish, a crisp refreshing cocktail, or a warm mug full of soothing herbal tea, mint adds a just the zing you need for both flavour and fragrance. Mint is making a comeback in a huge way, not just in cooking, but in design too! The colour mint goes with nearly everything. We’re talking true mint, not the bright turquoise shade commonly associated with Tiffany’s. True mint is a soft, muted green-grey shade that has all the benefits of a neutral tone, yet it’s anything but bland. Green is crisp and revitalizing, but the hint of metallic grey gives it a contemporary feel, fusing plant life and nature with science and technology. Mint is also growing in popularity because of its classification as a gender-neutral shade. Some folks aren’t into the ultra-feminine hues and you certainly see a lot of those in gardening, so mint green is a great option if gender-neutral tones are the goal. A garden that has a mix of clean, mint green tones will complement whatever paint colours are featured in your home, blending seamlessly while adding a fresh, updated feel. You might assume a garden comprised of mainly green tones would be unexciting and conventional, but with the cool, silver undertones, it really adds that “wow” factor. 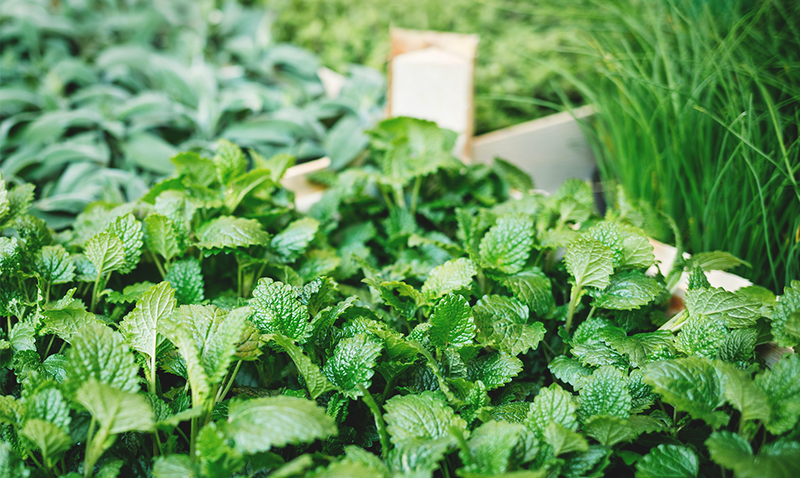 Obviously, if you’re going to have a mint-themed garden, the first plant you should consider adding to the mix is – you guessed it – mint. Kind of a no-brainer there! This popular herb has an endless variety of uses (seriously, is there anything this plant doesn’t do?) plus it’s pretty easy to cultivate. Mint is a perennial that likes partial sunlight with a bit of shade. So long as the soil is light with good drainage and watered regularly, your mint will be happy. It’s a speedy grower, and you’ll get a few chances to harvest it throughout the growing season, either by picking leaves off when you need them or cutting off the entire plant, leaving a stem about 1.5 inches tall. Mint is a tasty addition to drinks, both hot and cold. Peppermint tea? Heck yes. Pineapple mint mojitos and cucumber mint gin sodas? Double yes. It’s a versatile flavour in loads of exotic dishes. Vietnamese salad rolls, Thai green curries, and Mediterranean garlic yoghurt sauces all feature mint as the stand-out star. It’s a nice palette cleanser. In places like Syria and other Middle Eastern countries, big bushels of fresh mint are served on platters, to nibble on between mouthfuls of flavourful, spicy meat and rice dishes. It’s a wildly popular plant among pollinators. Bees, butterflies and other winged insects that pollinate our flowers are much more likely to frequent your garden if it’s full of this aromatic herb. Yet, it’s not so popular among the unwanted pests. Biting insects and unwanted plant-munchers aren’t so fond of this fragrant herb. 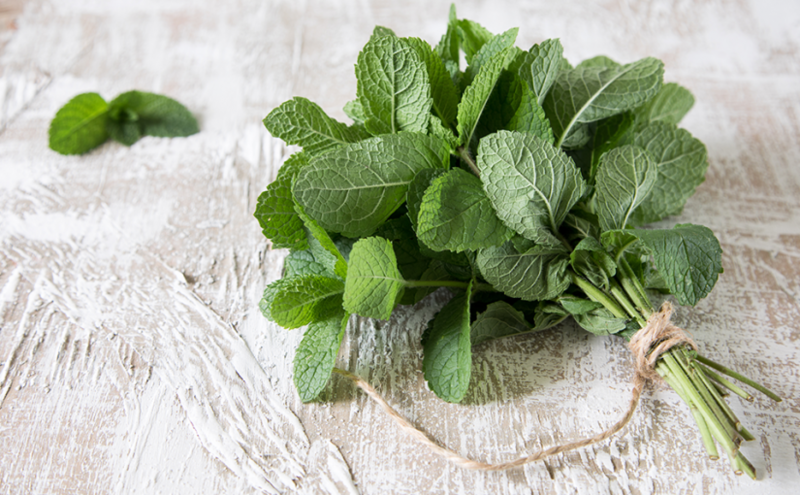 Mosquitoes, flies, ants, and even animals, like mice and deer, are repelled by mint. It’s great for your gut. Mint improves digestion, helps balance gut flora, and freshens your breath. Plus, it’s good for the head and the heart, too. 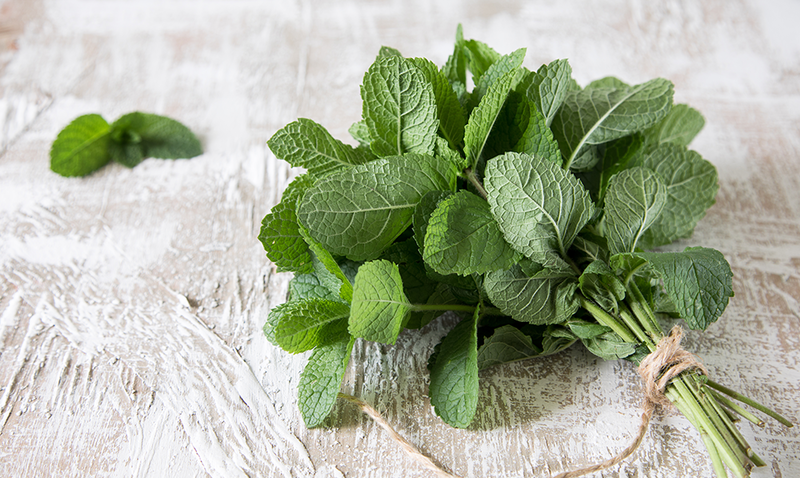 Mint has been shown to improve mental awareness and increase heart vitality. 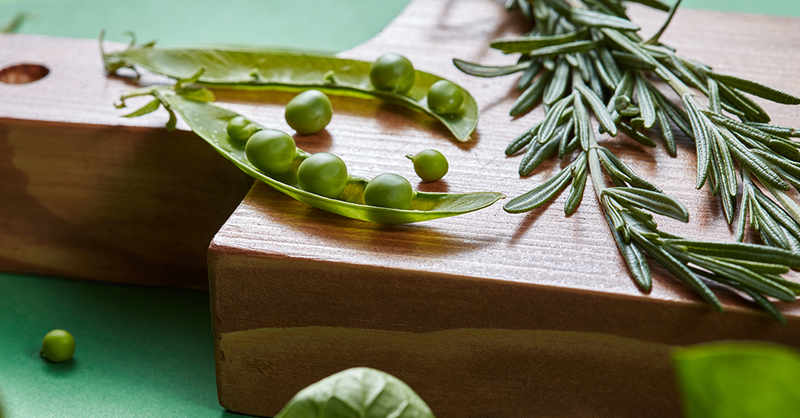 Eucalyptus: If you’ve been keeping up with Chip and Joanna Gaines and their spectacular home designs, you’ve probably noticed their recent love of eucalyptus. Simple, green wreaths made from eucalyptus are stunning additions to bare walls and doors, and a few strategically-placed sprigs throughout the home make a big statement. Echeveria Succulents: These waxy-leafed spiralling plants are all the rage right now. Images of echeveria are popping up in textiles and art pieces everywhere you look. They’re that pretty! Dusty Miller: This fuzzy, silver-green plant has such a peculiar yet pretty shape– it kind of looks like it belongs in a coral reef. Dusty miller’s lighter metallic tones really amp up the cool tones in your flower garden colour palette. Blue Spruce Sedum: This popular variety of ground cover plant has a subtle, blue-green tint that makes it look kind of like spruce needles. 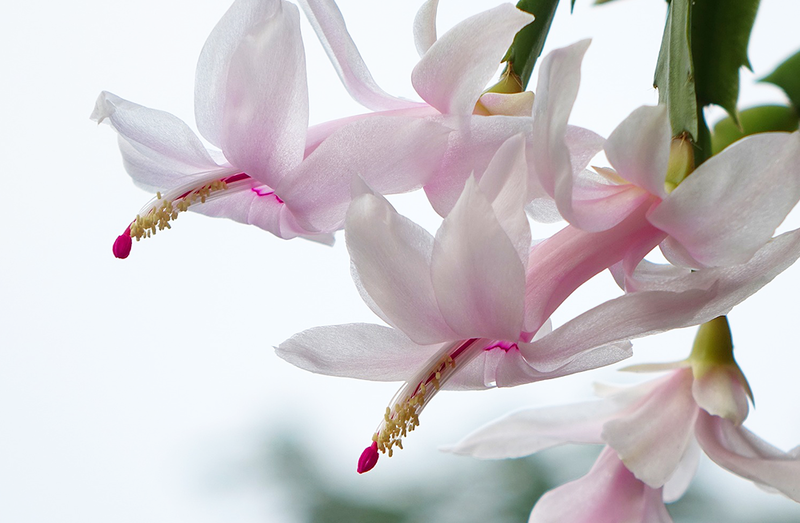 Keep in mind, a pop of colour will briefly appear in June with this one when bright pink stems emerge from the foliage and lemon-yellow blossoms sit on top. Artemisia: Many gardeners choose this shrub for their flower garden designs, as its soft, silvery-green foliage helps balance any colour palette, especially to break up two bolder contrasting colours. Adding it in the mix for your mint-toned garden will create a streamlined look that’s trendy and modern. 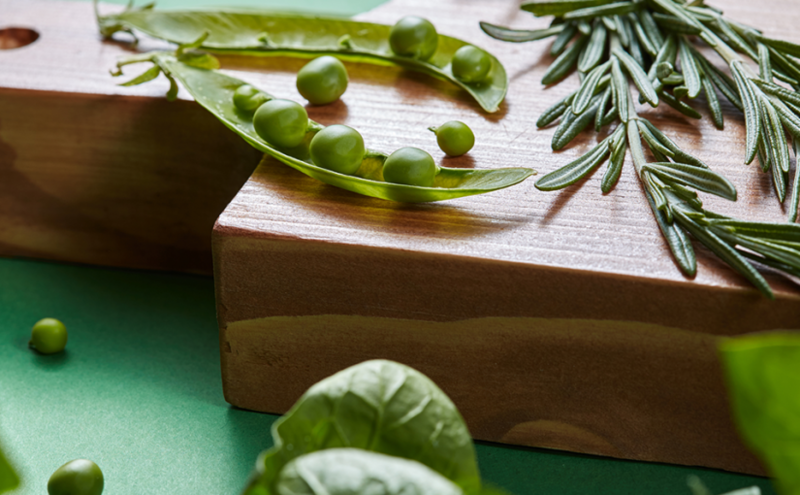 Whether you’re growing the herb to spice up your life, or simply taking the colour inspiration into your home, this year’s mint trend is hard to beat. To grab your own herb or mint-hued plant today, stop by the greenhouse today! 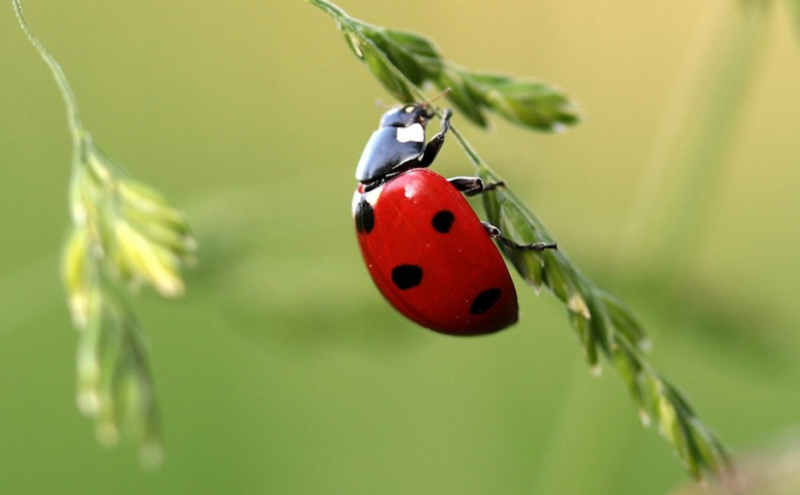 Some folks tend to get a bit squeamish at the sight of bugs scuttling around their yard, but it’s time we shift our perspectives and appreciate everything that beneficial insects have to offer. For too long gardeners have treated all bugs as pests, but this couldn’t be further from the truth. The long-term damage from overuse of pesticides has had some terrible consequences: 40% of pollinators are now at risk of global extinction and flying insect populations have plummeted by 75%. Plants rely on pollinators to help them reproduce and grow, and if we don’t start making changes to the way we handle pest control, plant life will suffer, as well. Luckily, there’s lots of insect-friendly garden ideas out there to help make life easier for our tiny winged friends. Prevent Pests Naturally with Organic Garden Pest Control Chemical pesticides do a lot more harm than good, so it makes sense to opt for natural methods of pest prevention that keep the good garden bugs safe and your vegetables chemical-free. Plus, many insects, like spiders and dragonflies, help to destroy the bad guys, so you want to make your garden a safe space for them to live. Consider these all-natural resources and techniques for keeping the invasive species at bay. 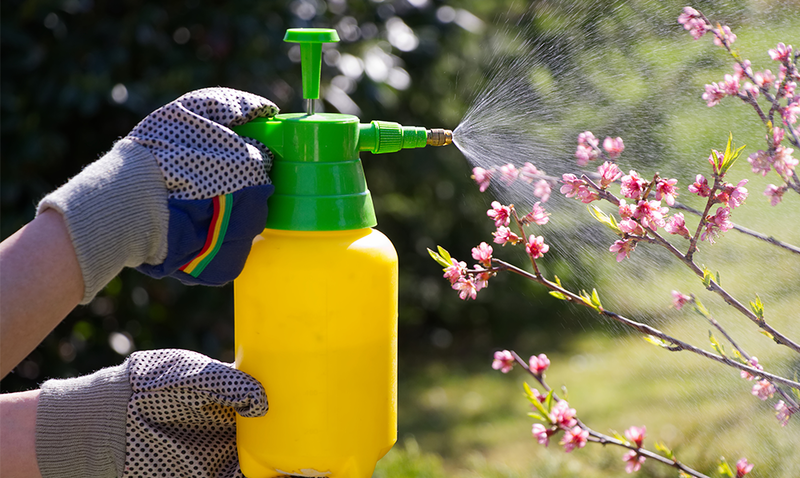 Soapy water: Filling a spray bottle with a mix of natural castile soap and water is an effective way of killing unwanted bugs that set up camp in your garden. Spray the bugs directly, as well as the underside of leaves where they are likely to hide. Neem Oil: This is a powerful pest killer that doesn’t hurt bees, butterflies, or spiders. Mites, aphids, nematodes, mealybugs, and many other unwanted visitors don’t stand a chance against neem oil, as it prevents the maturation of larvae, clogs up insect breathing holes, and ceases feeding. Build DIY Traps: There’s tons of different bug traps that you can make with cheap, everyday materials you probably already have in your home, like old pop bottles and milk jugs. Look online for tutorials on how to build a trap specific for the kind of bug you want to keep out of the yard. Plant Marigolds: These bright and sunny blossoms attract pollinators from far and wide, but they produce a scent that makes nasty pests run for the hills. Beer: Yes, you read correctly! Beer is a great repellant of slugs and snails, so crack open a cold one, pour it into some shallow saucers, and hide them around the garden. Plant native shrubs and trees: These blossoming plants are a familiar source of nectar for pollinators. Make some space for them in your garden and you’ll be sure the generate some buzz among the bee community. Mow your lawn once every 2 weeks: This seems to be the magic number for attracting bees, because mowing every week will lead them to stop pollinating plants, which will prevent flowers from growing. 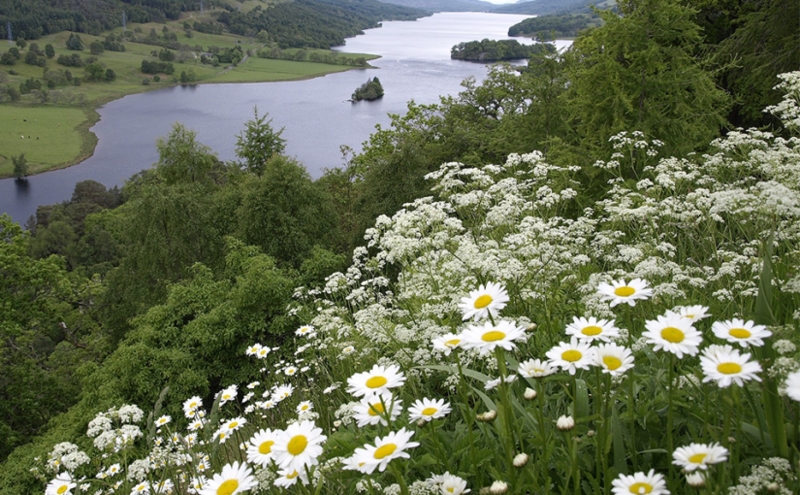 Mowing every three weeks, however, causes the grass to get so long that pollinators have trouble reaching low-growing flowers. Create more habitats for insects to thrive: Adding a pond to your yard or applying compost to your garden will help create space for beneficial insects to camp out and reproduce. Build a bee hotel: Simply drilling holes into chunks of wood will attract lone bees who are looking for a place to rest. 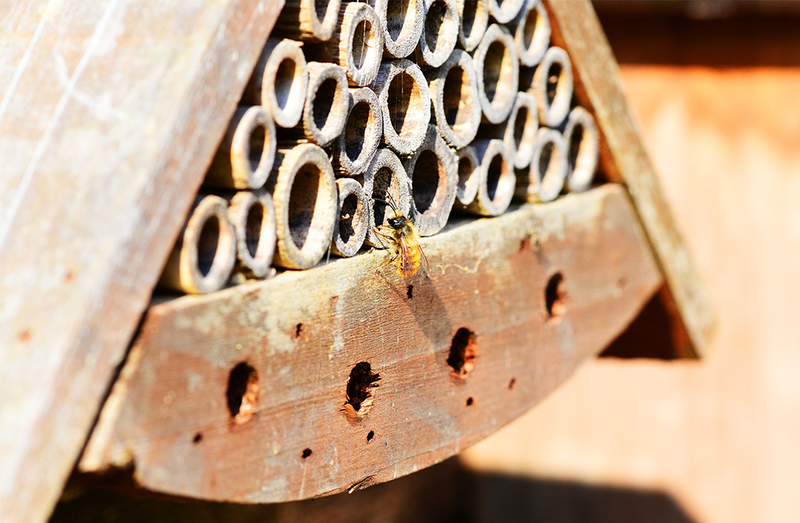 Set your bee hotel up so the holes are facing south – this way it will stay nice and warm for them. Some plants are particularly popular among beneficial insects. Here’s a list of some of our favourite friendly insects and the flowers that attract them. Lady Bugs: These cute, spotted beetles feast on aphids and other plant-destroyers, and they’re attracted to fragrant plants, such as dill, chamomile, yarrow, and goldenrod. Spiders: Spiders trap and kill all sorts of unwanted pests, so make them feel welcome by planting nasturtium and sunflowers. Hoverflies: These underappreciated pollinators are often mistaken for wasps, and they’re doubly useful as they also eat cabbage worms, mealy bugs, and aphids. They’re big fans of smelly garden herbs like cilantro, catnip, and oregano. 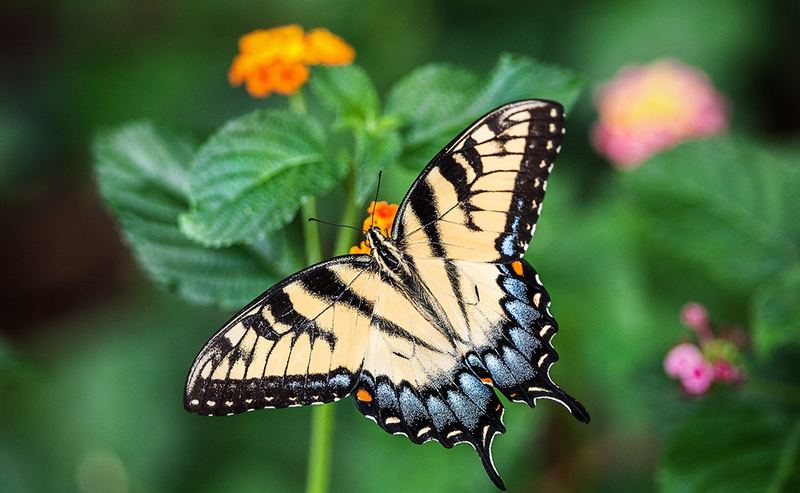 Butterflies: These little winged beauties don’t pollinate quite as speedily as other insects, but their long tongues give them access to flowers many bees can’t reach. 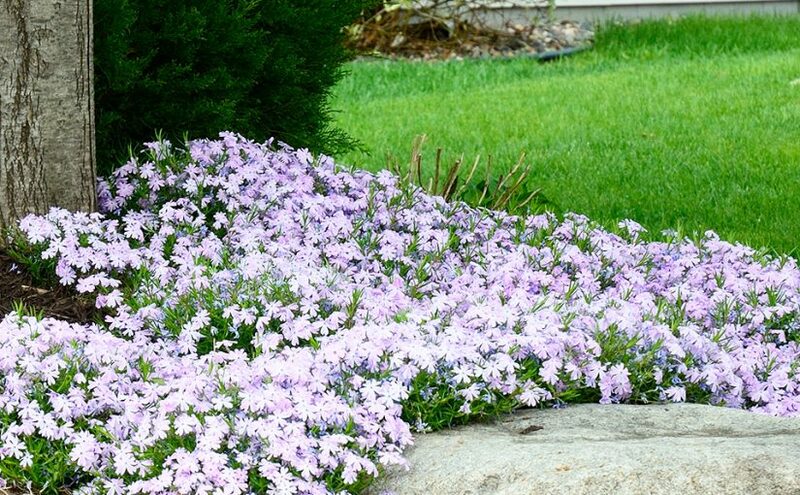 Butterfly bushes, delphiniums, asters, and phlox are sure to attract them like a magnet. Creating a bug-friendly garden and encouraging your friends to do the same can help reverse the harmful effects chemical pesticides have had on our ecosystem. It might not seem like much, but by taking these simple steps and making changes to your existing gardening practices, you can help the bee population thrive, while improving rates of pollination and food production in the process. A house just isn’t a home without a houseplant. 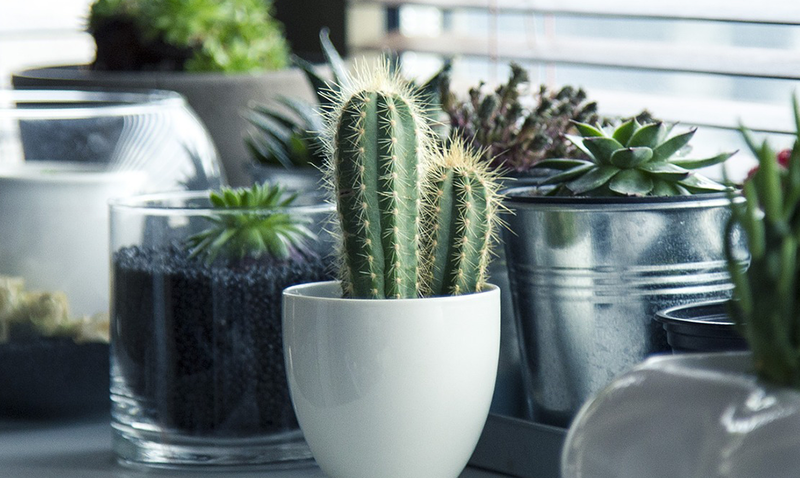 Aside from the multitude of benefits to be gained — air purifier, oxygen booster, mood booster — houseplants add an element of style to your decor that can’t be mimicked with furniture. There is something about the delicate demeanor of a lacy leaf overarching from its container, or the way a tropical plant immediately takes you to the islands. My houseplants help me stay in touch with the natural world – even in the depths of an Alberta deep-freeze. That being said, it can be overwhelming to walk into a packed garden centre and select the perfect plant for you and your home. 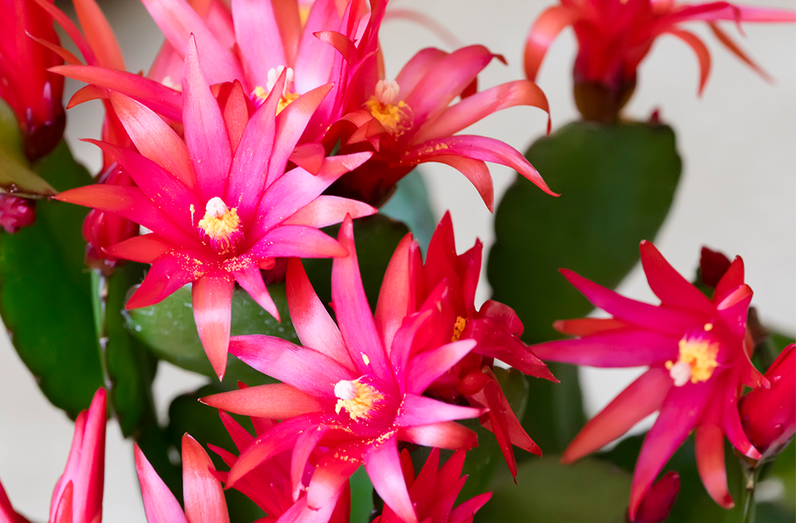 I’ve highlighted my top ten favorite houseplant families to get you started. 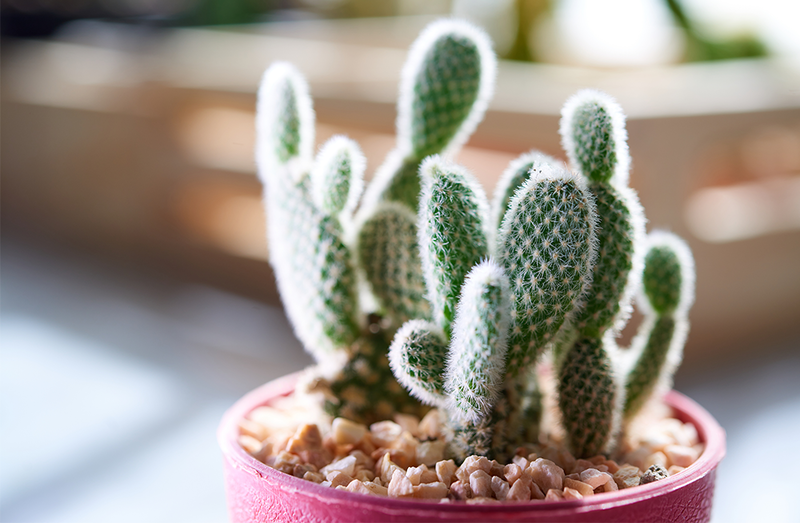 Most houseplants you see today have been around for years. It’s only recently that some particular varieties have caught the eye of the masses, and for good reason. These trendy plants add a lot of eclectic character to your decor scheme. While the name is hard to pronounce, Aglaonemas are super easy to care for. As a plus, Aglaonemas clean the air for you, flushing out the toxins and oxygenating your surroundings. Low light, medium light or bright, indirect light – almost anywhere you’d like to place them, they’ll flourish. Oh, and you can call them Chinese Evergreens if you prefer. That’s their stage name. Talk about a plant that’ll sit in the corner, not say a peep, tolerate the most intolerable conditions and still love you like the dog does when you come home from work. ZZ is the perfect plant to kickstart your urban jungle. Its upright branching habit opens to display sleek, glossy dark-green leaves. The family of bromeliads is vast! The variety of tropical foliage and flower combos are sometimes overwhelming, but their maintenance is most certainly not. Extra bonus: The blooms last a long time. Really long. With bright, indirect light shining down on them, they’ll find their happy place in your house. 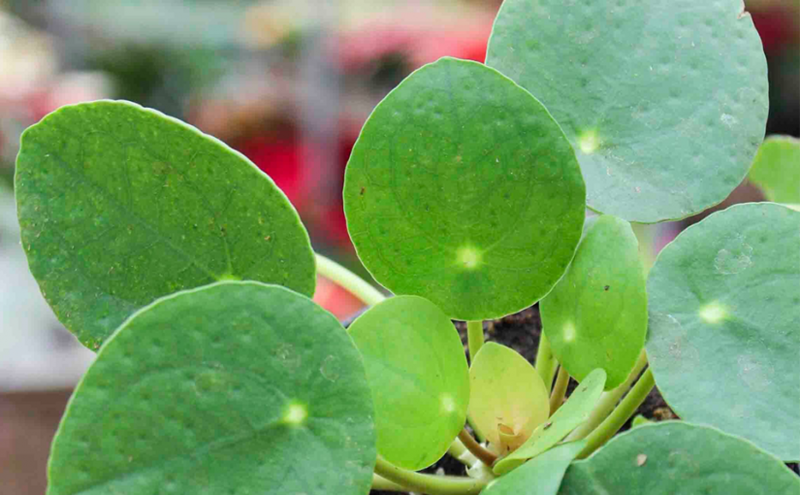 Probably one of the most sought-after plants on the market today, varieties of pilea are considered the pass-along-plant or Chinese Money plant which might have spurred their celebrity status. The round leaves that arch their way outward from the base give an impression of a silver dollar being gently placed in your hand. Pileas prefer brighter light to thrive and send a wealth of good omens your way. Grandma’s favourites are now our favourites. They say green thumbs skip a generation and that may be so, but for the most part, these treasured plants are being passed down as heirlooms. Ironically, pothos have been a hot-topic plant for their inability to die. Their genealogy spans for decades as each plant was lovingly propagated from your grandma’s grandma’s day. I think its recent surge in popularity has come along with the pothos’ new reputation as a trailing plant versus the upright, pole-hugging plant of yesterday. A name is just a name, right? In this case, it says EVERYTHING about this plant. The overarching growth habit of the Spider Plant resembles a spider – right down to its lil baby starter plants that spring off the mother plant! 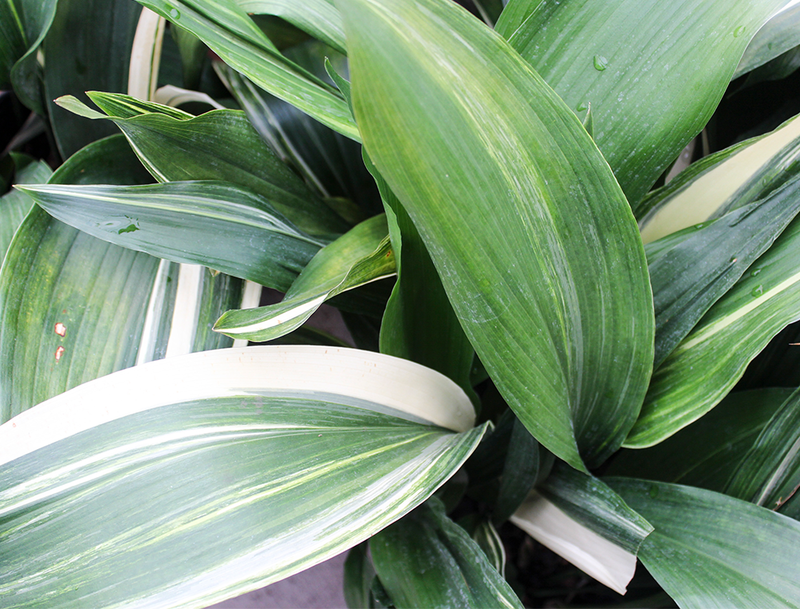 Typically found in variegation form, the Spider Plant prefers low to medium light and minimal watering. And it does NOT attract spiders! Another one for the ages, the Rubber Plant is actually part of the Ficus family (think Fiddle-Leaf fig) but it’s more like the black sheep of the family. Its ultra-dark green, almost black, waxy leaves make a bold statement in any room. It’s less finicky than other fig varieties as its thick leaves are more tolerant of temperature fluctuations. Yet, bright, indirect light is best for the Rubber Plant to rise to the ceiling of your space. While the Spider Plant’s name is understandable, “Snake Plant” is tough to correlate to the plant’s habits. Same thought could be applied to its other name: Mother-in-Law’s Tongue. Regardless of its name, you can rest assured the plant doesn’t come with any imposing needs or a penchant for attracting reptiles. 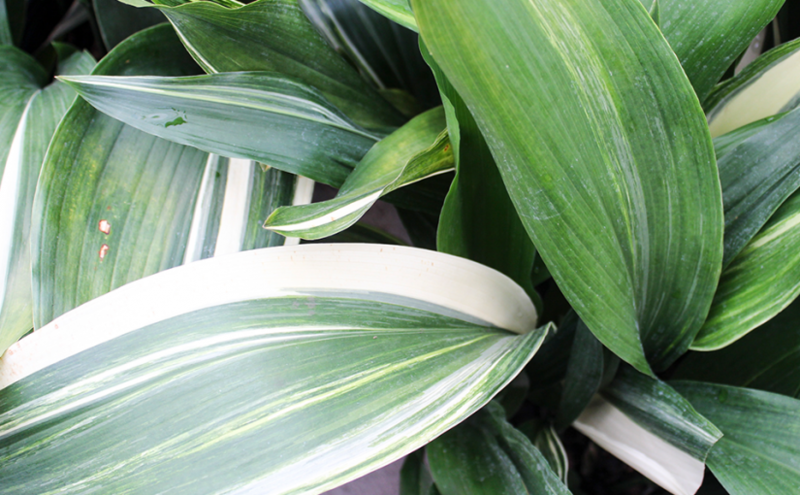 The Sansevieria’s strict, upright habit is striking – especially in varieties with contrasting, coloured edges. And it’s another “sit still, look pretty” type of plant that requires little maintenance, care, or light. Sansevieria is just happy to be here, wherever “here” may be. Most often known for being a remembrance piece following a family tragedy, the Peace Lily’s reputation is cluttered with mixed feelings. 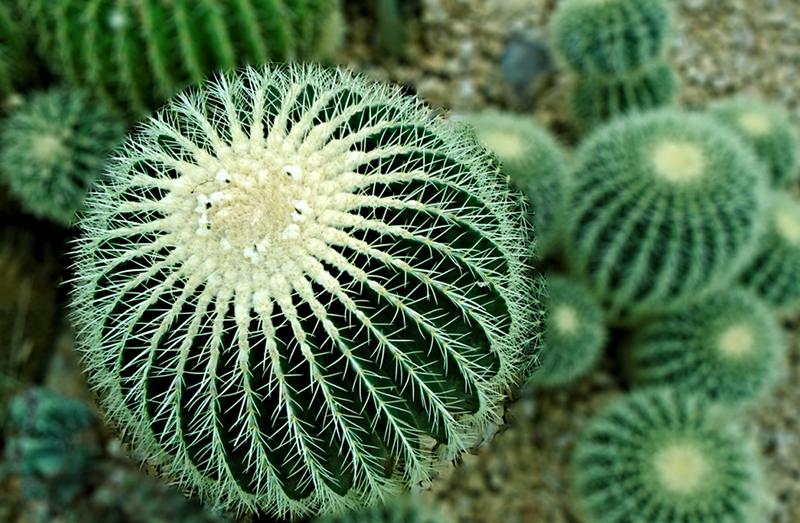 Truth be told, its peaceful and easy-going personality is everything one would desire from a plant. The Peace Lily never expects much, lets you know when she needs water, and tolerates some of the darkest spaces within a home. 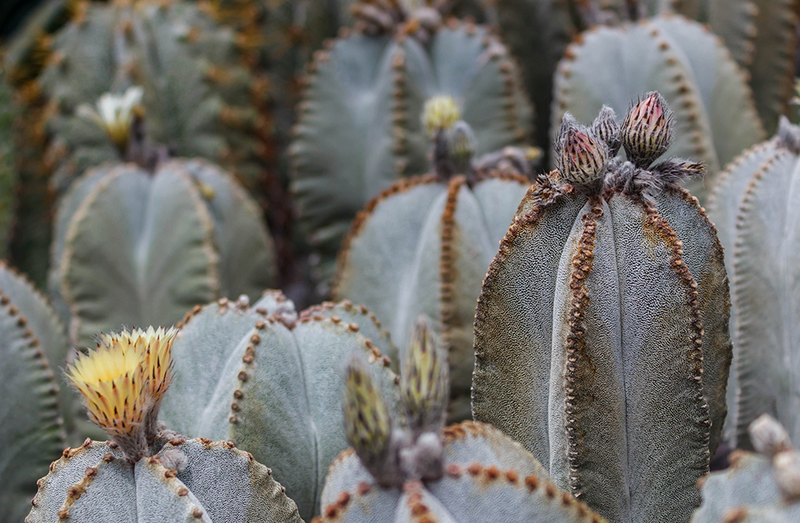 While these are just a few of the options available these days, these houseplants would be a perfect fit for plant parents of any skill level – from ‘experienced houseplant masters’ to ‘serial plant killers’. Go on, fill your home with them. Trust me; you can never have too many. Getting kids to enthusiastically eat their greens isn’t always a walk in the park, (let’s face it, it’s hard to make broccoli seem exciting next to a chicken nugget). 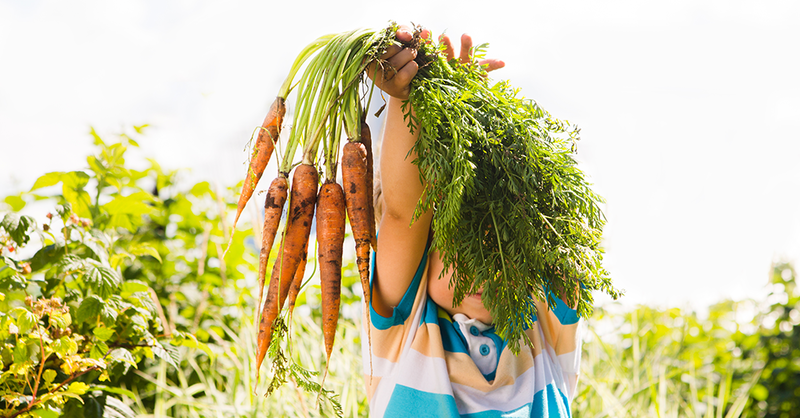 Luckily, we’ve figured out a great way to pique your children’s interest in fresh vegetables: getting them set up with their very own food garden. 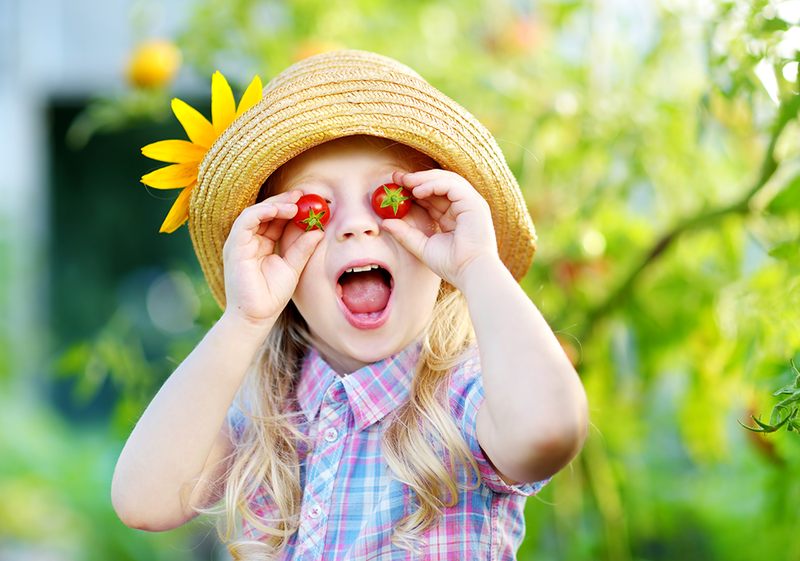 Kids are curious mini-scientists by nature, and they’re sure to get a kick out of the process of creating a garden and watching it develop day by day. Anything that can get kids outdoors, eating healthy, and eager to learn without the use of Wi-Fi or a tablet is good in my books. 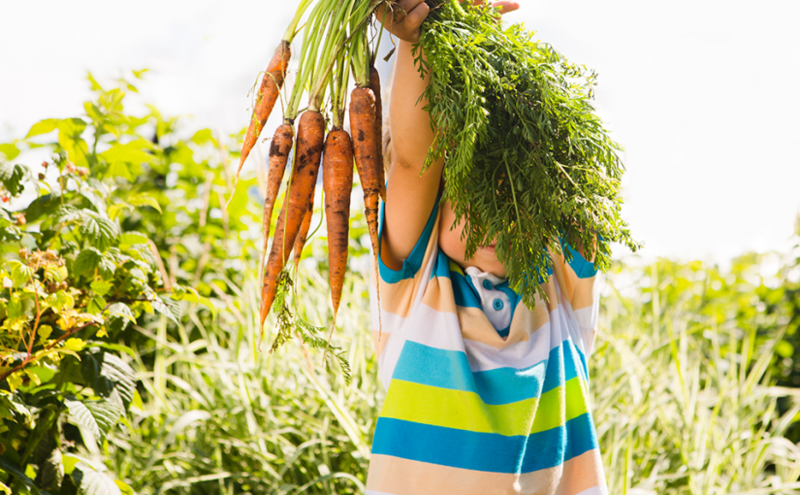 Start by helping your child pick out some tools and equipment for their gardening project. A sense of ownership and a little creative control can really motivate kids and encourage them to work independently. When it’s their own special project, they’re inspired to make it the best it can be. 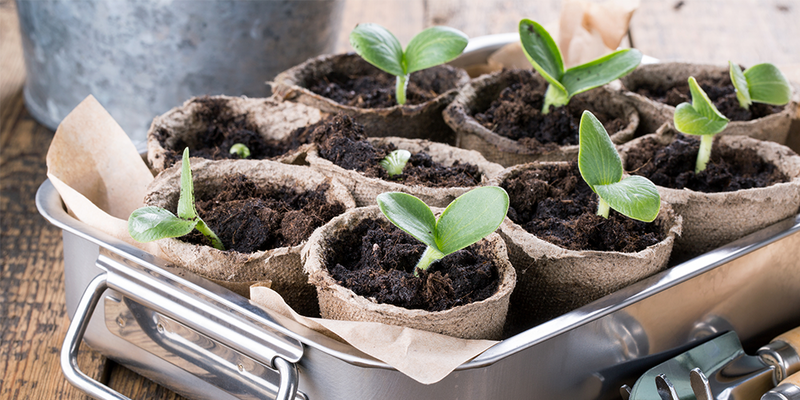 Purchasing some trowels, gardening gloves, and decorative planters in their favourite colours is a great way to kick off their first, and hopefully not last, edible gardening endeavour. If your child is an artsy type, set up some paints and craft supplies so they can decorate their planters. Stick a couple of googly eyes onto a terracotta pot, give it a snappy name, plant some seeds, and watch as Captain Majestic grows a lush head of leafy green hair as he sunbathes on the windowsill. When you’ve decided on which vegetables your kids would like to try planning, get them to write out and decorate some plant labels, and attach them onto toothpicks to stick into each pot to keep things organized. 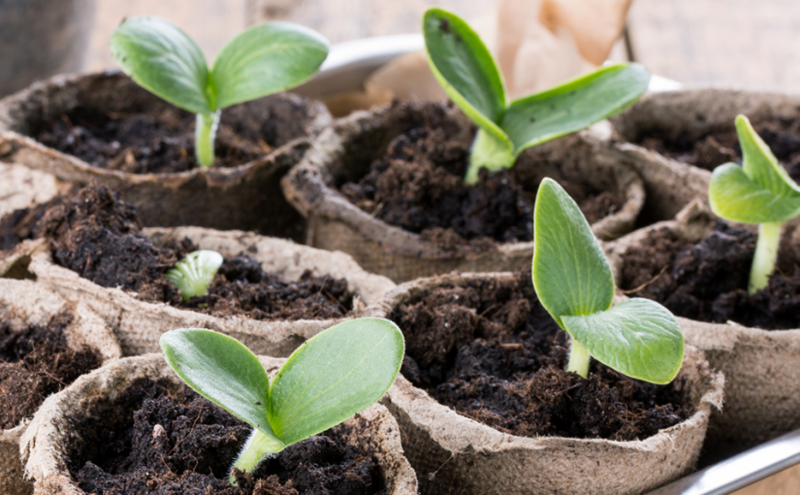 Planting seeds in small cups and letting them sprout on the windowsill until they’re ready to make their way into the yard is a good way to get started earlier in the season with your edible gardening, while also increasing your chances of a successful yield. 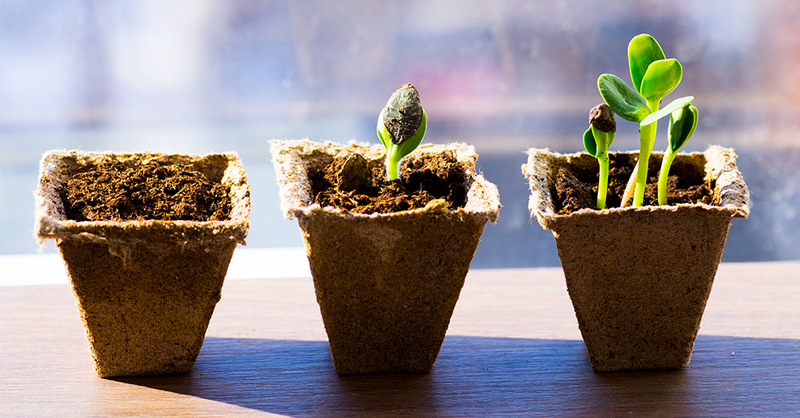 Each morning at breakfast, your family can check up on their little plants and track their growth. By the time they’re ready to get transplanted into the garden or a bigger pot in the yard, the kids will be brimming with anticipation. When you plant your seeds, make sure you put two or three in each cup. This way, as they start to sprout, you can pick out the weaker ones and cultivate the strongest one. This can be particularly helpful if you have multiple kids who tend to get competitive, because if one child’s bean plant isn’t growing quite as well as the others, they might get a bit crabby. When it’s time to transplant your seedlings, choose a designated area of the yard to be their own personal gardening zone. 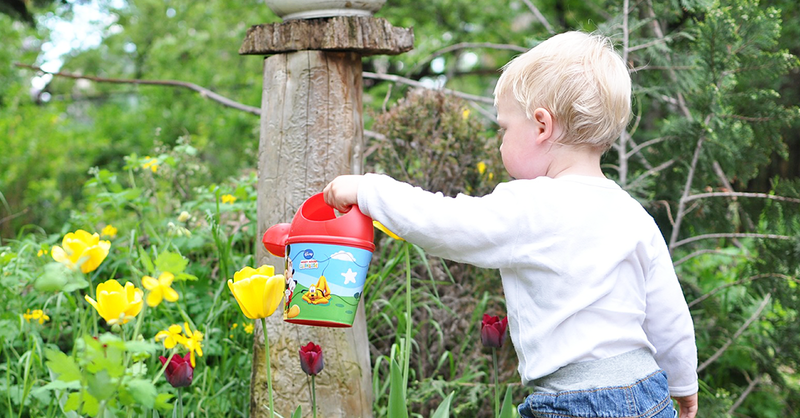 Help them set up their decorated planters on a sunny corner of the patio or assist them in digging up some holes in the garden to place their plants in. 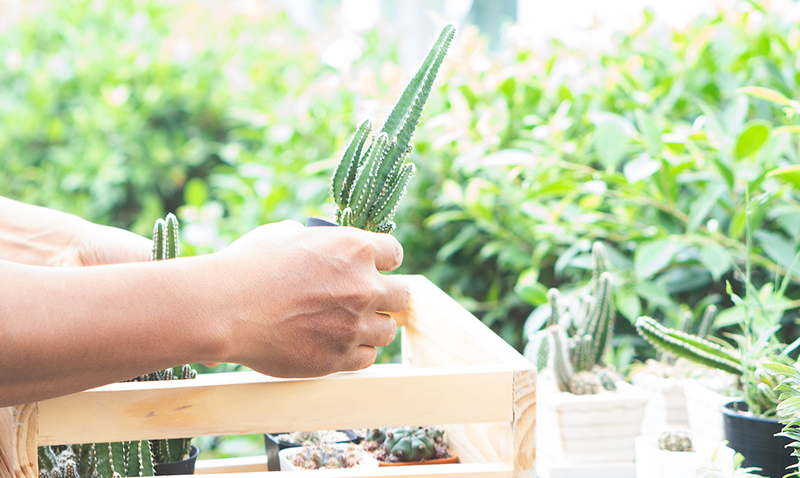 Remind them to be gentle when placing their plants into their new home, because if the roots get jostled too much it could cause some damage. Green Beans: These really are the perfect starter vegetable for younger kids, since they grow quite fast. 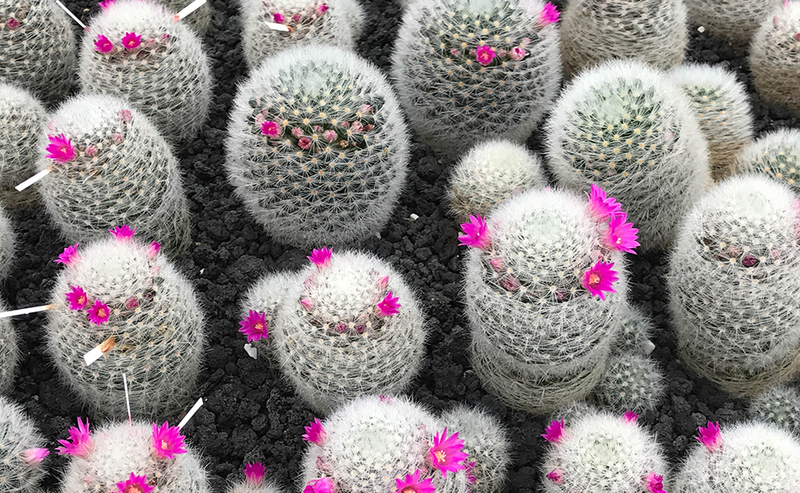 Plus, they don’t take up too much space, so you can grow them in containers or the garden – whatever floats your boat. Tomatoes: Smaller varieties of tomatoes are also pretty quick to develop and the amount of food they produce is pretty impressive. Plus, they can be used in a lot of kid-approved meals, like pizza, spaghetti and nachos. If you end up with more tomatoes than you can manage to eat in time, encourage your child to bag some up and give them to friends and family. Trust me, if they’re anything like mine, they’ll love boasting about how they grew their own food. Cucumbers: They aren’t too tricky to cultivate, and their mild flavour is a winner among fussy eaters who don’t like the bitterness of some raw veggies. Crack open a tub of dip and enjoy! Radishes: Another fast grower, but with a zesty flavour that’s got just the right amount of spice for a kid to handle, radishes are a particular favourite among the younger crowd. Something about pulling out a radish from the soil to reveal a bright red clown nose evokes excitement in the most wholesome way. With our world creeping closer and closer to being run by technology and spending time indoors, getting our children interested and engaged with the world outdoors is as important as ever. It’s a great way to make sure they explore, develop, ask questions, and learn with us as we share something so important. While Instagram may have made the Swiss Cheese plant popular, we’ve been admiring their splits for years! 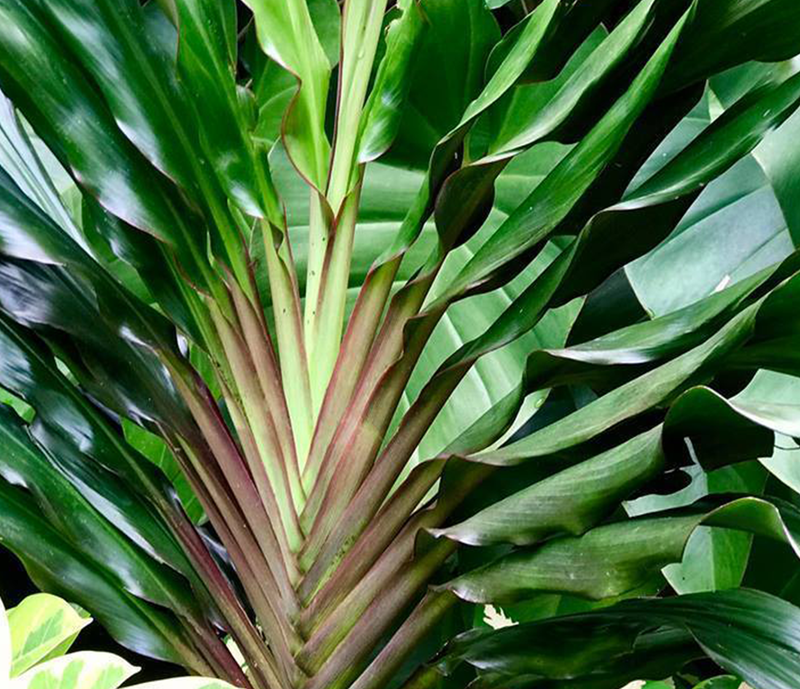 It’s truly magical to watch the ebb and flow of the leaves emerge and unfold into a palm-sized beauty. 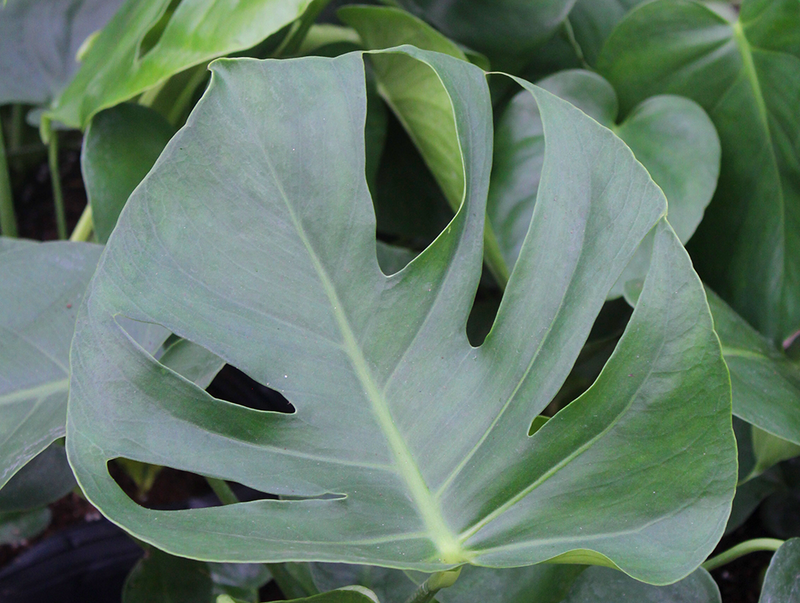 Beyond its good looks, Split-Leaf monstera is excellent at holding its own with bright, indirect light and minimal watering making it an ideal low-maintenance beauty to commit to. 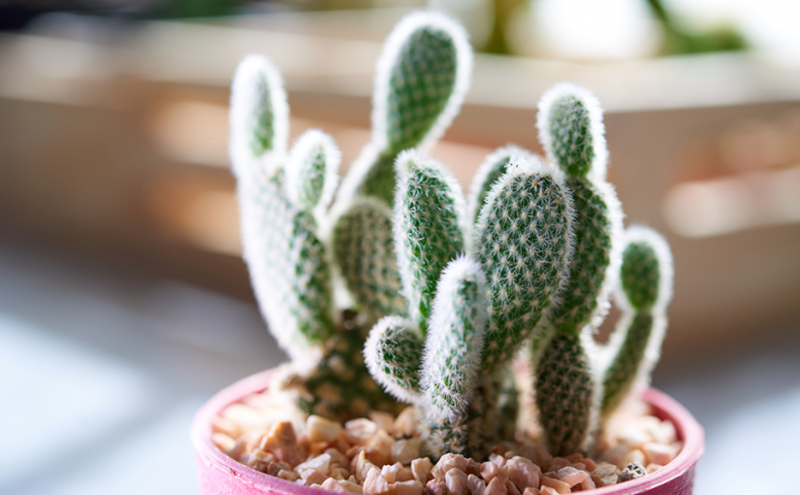 If the light is too low, the plant may grow a little lanky, sprawling outward, but will still perform well. There may also be less splitting in the leaves. For the exuberant at heart, Split-Leaf monstera mimic’s your best personality traits for the perfect wingman. 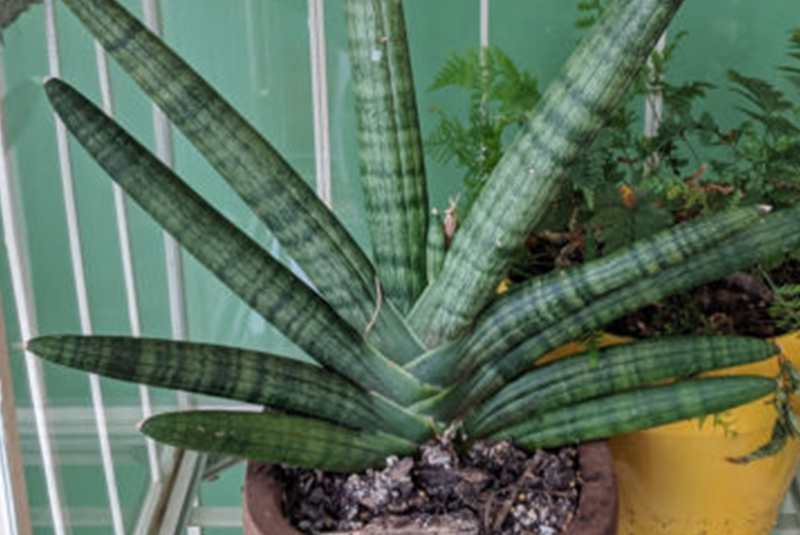 A rare specimen unique to the Sansevieria family, Starfish resembles more of a fat-fingered succulent, than other flat-bladed Snake Plant varieties. The care is essentially the same – less is more – as this dreamycoastal plant prefers drier soil. Also, bright, filtered light is preferred to maintain their subtle striping, but if necessary lower light will still keep a Starfish pointing upward. Starfish Snake Plant is ideal for the roaming wanderlust-filled plant lover who travels often, yearning for the salty air. Singapore Twist’s burgundy-purple foliage intertwines together creating a fan-like feature of epic proportions. Showcase its pompous twists where the leaves can they receive a lot of light and warm air, making a tropical vibe their home. When the summer rolls around, take your Singapore Twist to the patio for the party to reinvigorate their color. For the exotic beauties, Singapore Twist will keep your head in the clouds and your soul on the beach. A tried-and-true variety from the yesterdays with a modern-day spin, the variegated leaves of the Cast Iron Plant will shine in almost any environment. Minimal watering is needed for this foliage fox to thrive, in fact, it may go weeks before needing a drink. That’s tough like cast iron! Place this stout plant where the light is filtered and not too bright. Variegated Cast Iron plant will stand guard for plant parents needing bold structure in their gathering spaces.